As Indiana Celebrates its bicentennial in 2016, a goal is to make our state’s 200th birthday a memorable event for all residents to experience with pride. The Garden Club of Indiana, Inc. has received endorsement by the Indiana 2016 Bicentennial Commission of a special project easily attainable by all Indiana residents – “A Blue and Gold Floral Tribute to Indiana’s Flag”. Our vision is for plantings statewide in blue and gold colors to complement the colors of the Indiana’s state ag. What an impact it will make on visitors to our state! Our garden club members are planning to use blue and gold flowers in their many civic projects, including plantings in parks, municipal buildings, libraries, schools, nursing homes, etc, as well as their own homes. To get an early start, blue and gold crocus bulbs (corms) will be planted this fall so the celebration will burst forth early in 2016. 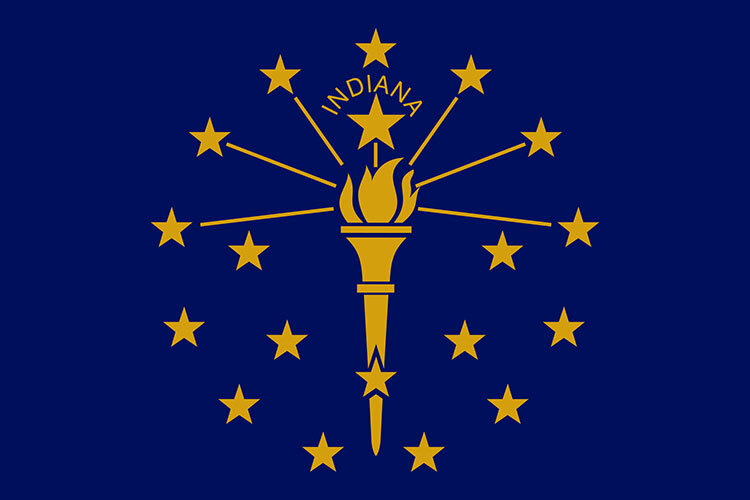 Any size planting – large or small, in containers or in the ground – will showcase our pride in Indiana’s flag and be a ftting celebration of the Indiana 2016 bicentennial. We encourage all gardeners to join in by planting blue and gold flowers next year. We are looking forward to your support.